Mia Georgina Hull is a director, actor, and dramaturg from NYC. A recent graduate of Williams College where she received the 2017 Hubbard Hutchinson Fellowship and the 2016 Lawrence Graver Prize in Theatre, she has spent the last year working with SCOT in Japan, Compagnie in Cauda in France, and AlaSur in Argentina. Favourite acting credits include Uncle Vanya (Sonya), The Skriker (Skriker), and Blood Wedding (The Bride.) As an assistant, she has worked with directors Morgan Green, Tom Costello, Alison Beatty, Caitlin Sullivan, Omar Sangare, and Godefroy Segal at The Atlantic, Sharon Playhouse, Theatre de Guyancourt, and Williamstown. 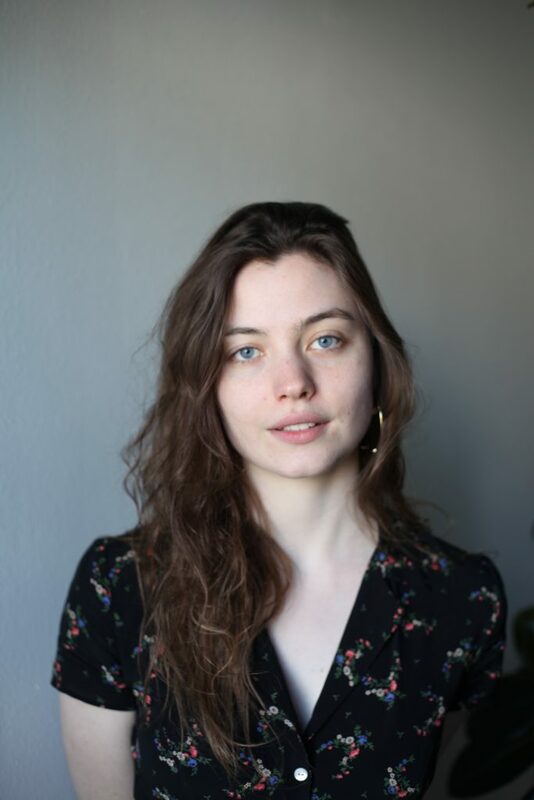 Together with Nate Weida and Micah Bucey, Mia is currently co-writing and developing an operatic adaptation of The Oresteia at Judson Memorial Church as Artists-in-Residence.